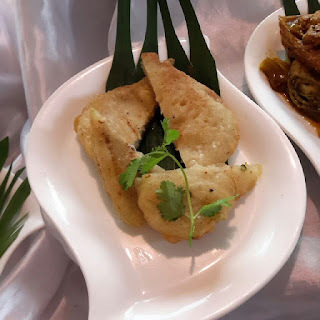 The rain of Hilsa continued in the city with the launch of the much awaited Hilsa Festival-Ilisher Swadkahon at 6 Ballygunge Place, Salt Lake, a very popular Bengali Restaurant in Kolkata that has made a reputation of winning many hearts, and as a member of team Kolkata Food Bloggers I was thrilled to have the opportunity to cover the same. 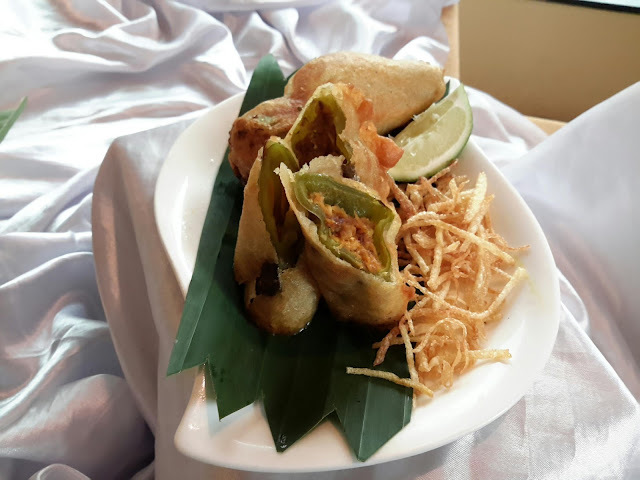 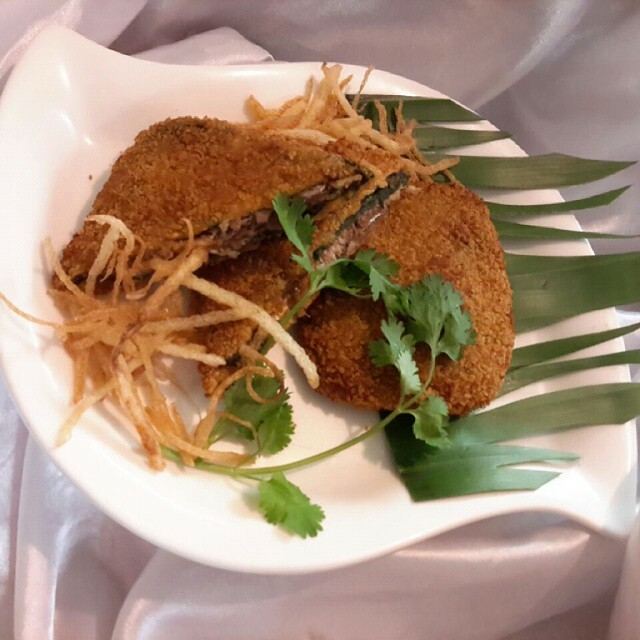 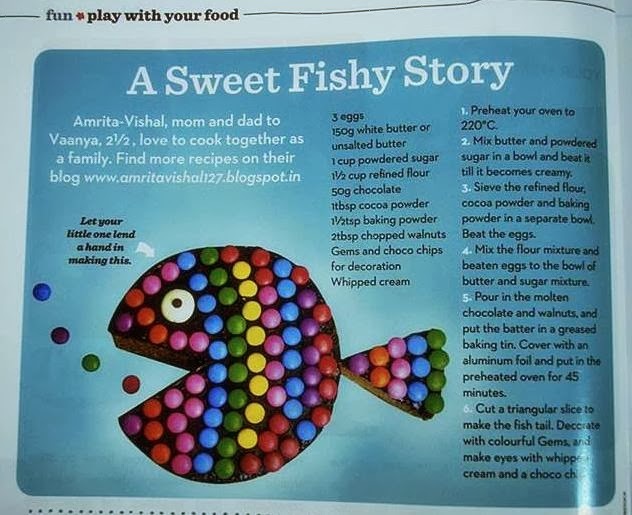 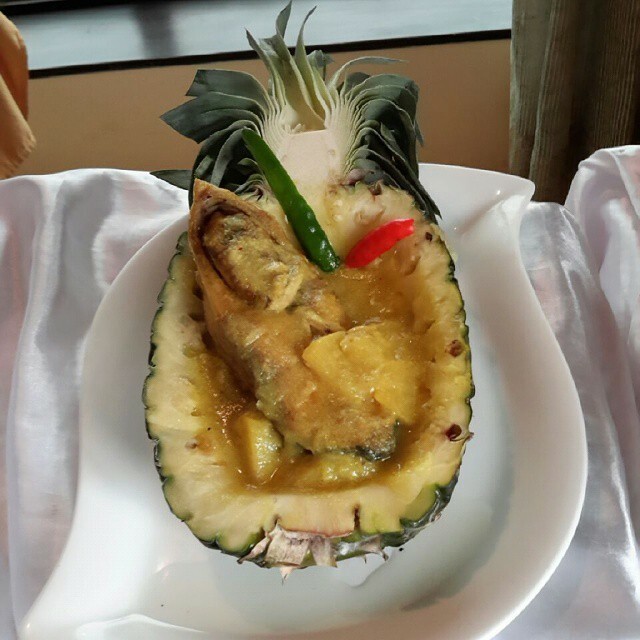 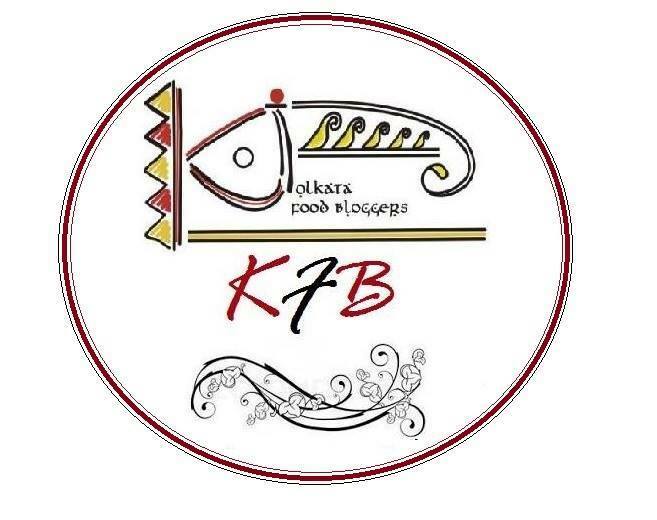 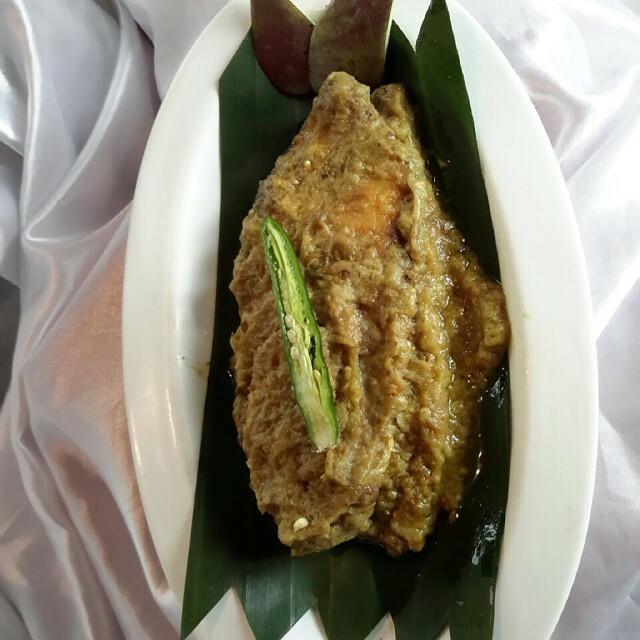 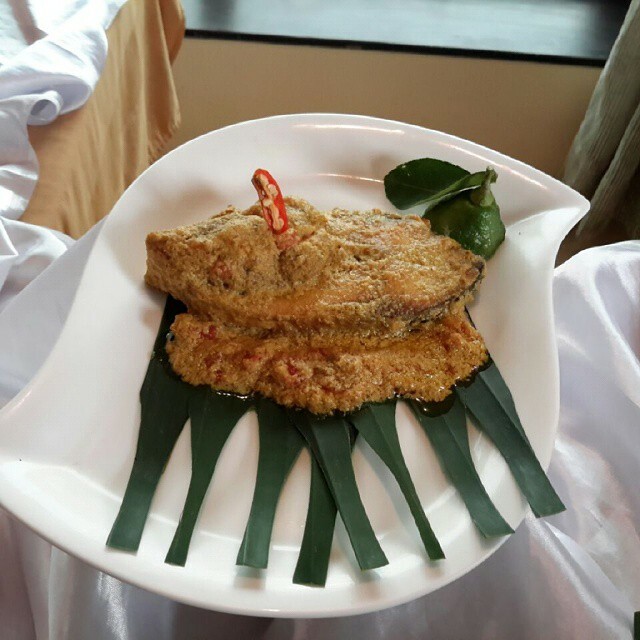 Apart from the signature regional dishes like Sarso Ilish, Doi Sorse Ilish, etc the restaurant has introduced some very innovative dishes like Ilish e pur bhara lonka bhaja, Smoked Ilish Cutlet, Tomato Posto Ilish, Anaras Hilsa, Begun Bharta Ilish, Chalkumro Ilish Bhaja, etc. 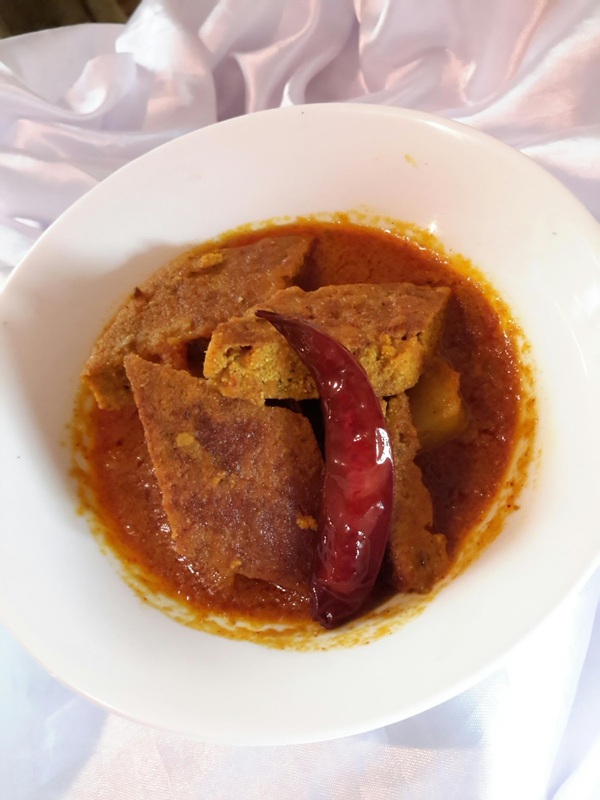 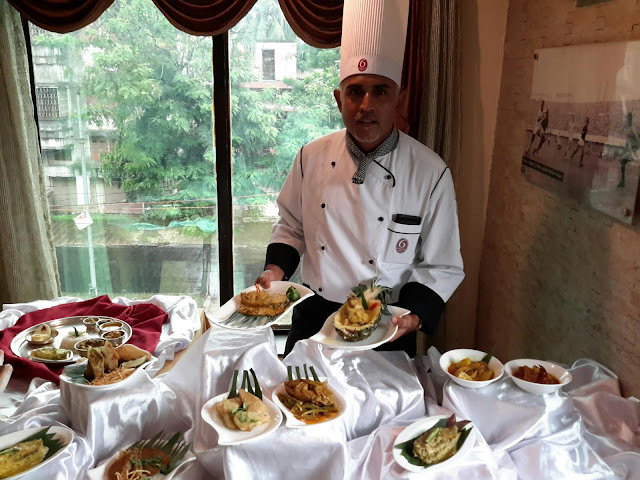 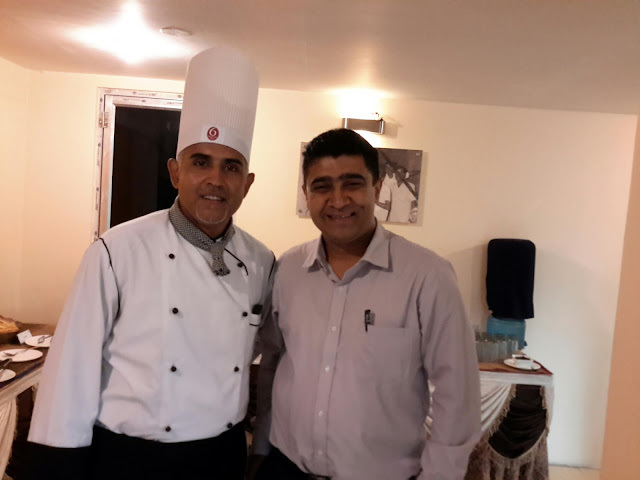 Chef Sushanta Sengupta of 6 Ballygunge Place said that they were happy to have the Hilsa Festival this time even though the harvest of Hilsa seems to be lesser this year. 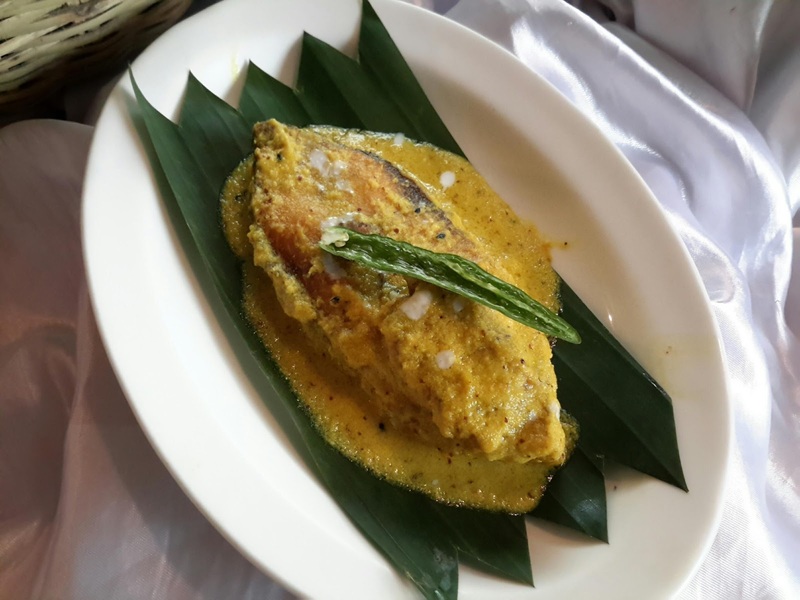 The people here look forward to the Hilsa Festival from the Restaurant. 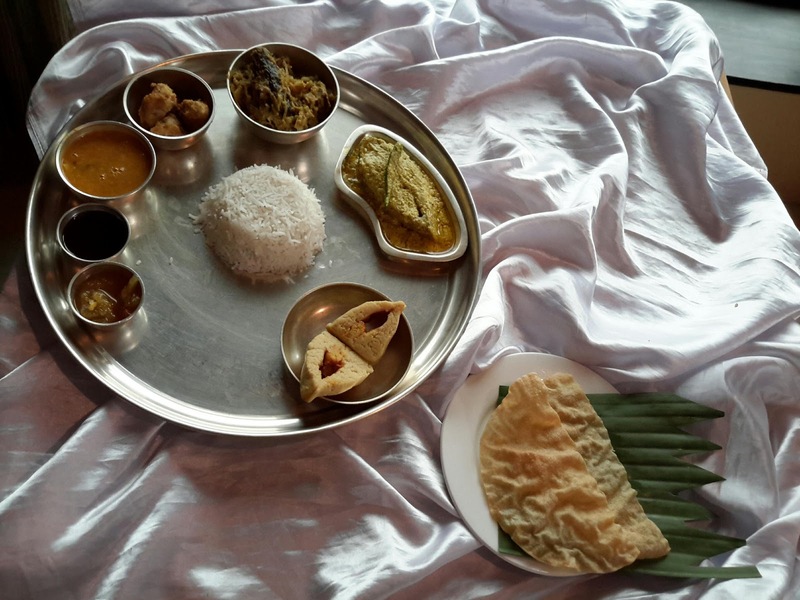 The Hilsa Festival is on till 16th August, 2015.